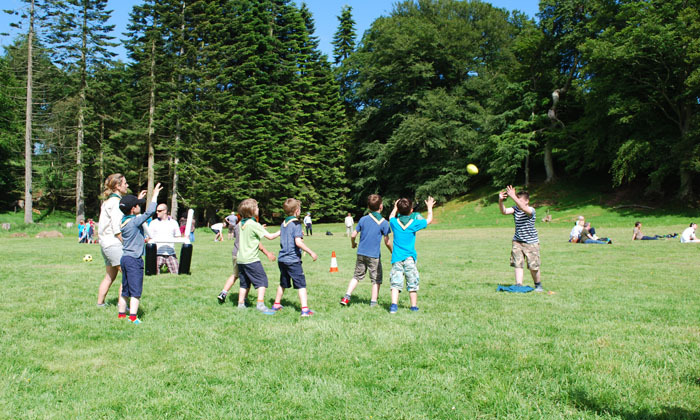 Welcome to Templars' Park Scout Campsite - a place for fun and everyday adventure. It's a truly magical place in an amazing setting and within exploring distance of the Cairngorms National Park, Royal Deeside, and Aberdeen City & Shire Coastal Trail. 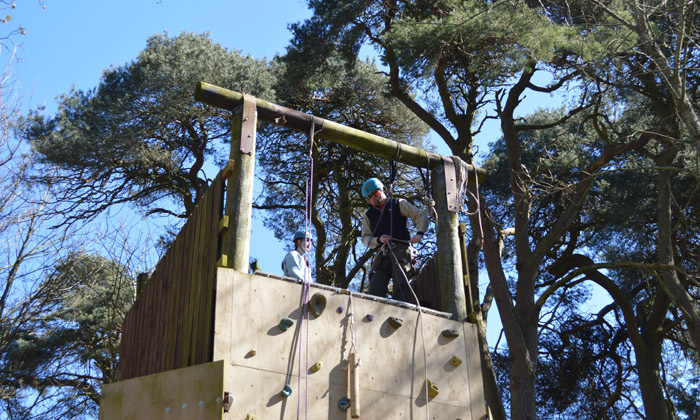 Templars' Park has a wide range of facilities in the perfect location for Scouts, Guides, Schools and other Registered Youth and Charitable Organisations, making it a complete activity base for a day, weekend or a week or more. We regret that the campsite & facilities are not available to the general public. 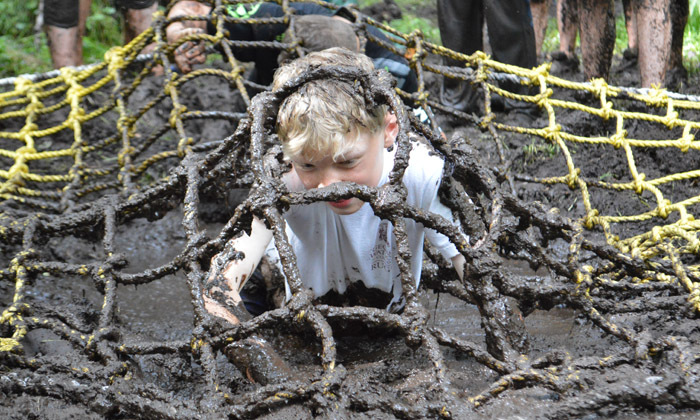 Welcome to Templars' Park Scout Campsite - a place for fun and everyday adventure. 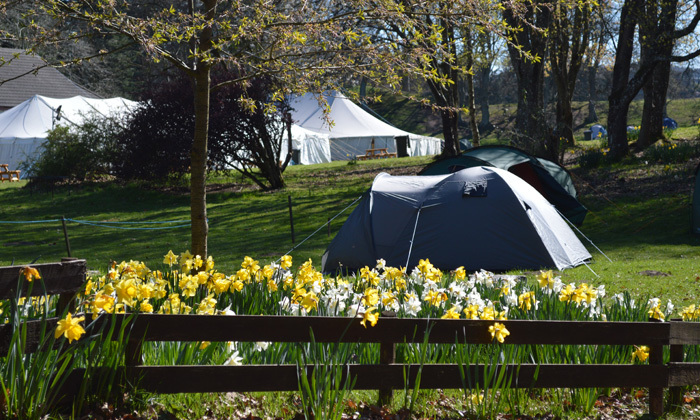 Set in 45 acres of mixed woodland and open land, Templars' Park offers a range of camping areas for up to around 1500-2000 campers, indoor accommodation facilities, site activities and opportunities for a range of outdoor activities. In addition, Templars' Park acts as the perfect base for exploring the surrounding area, including Aberdeen City & Shire, Royal Deeside, and the Cairngorms National Park, and many other activities from sea to mountain are all within exploring distance. 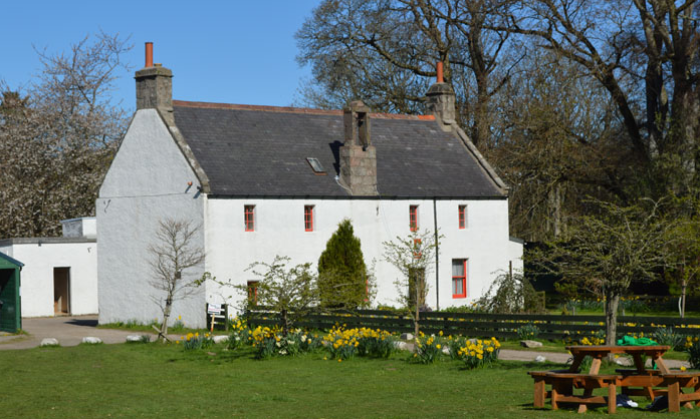 Templars' Park has been owned by Aberdeen District Scouts since 1935. 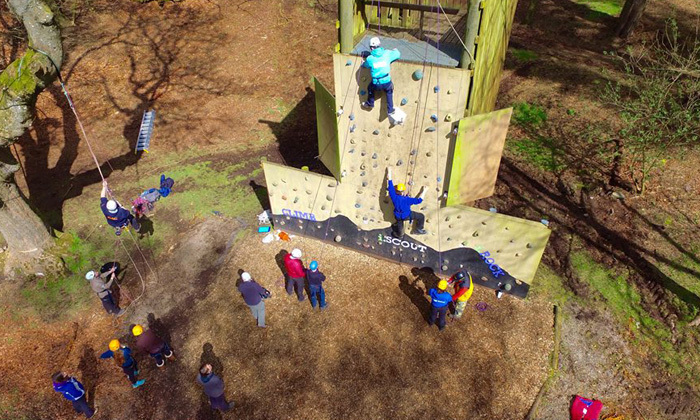 Since its official opening by the Chief Scout, Lord Baden Powell in 1936, it has been visited by hundreds of thousands of young people from all over the world taking part in their own adventures. What will your adventure be...?